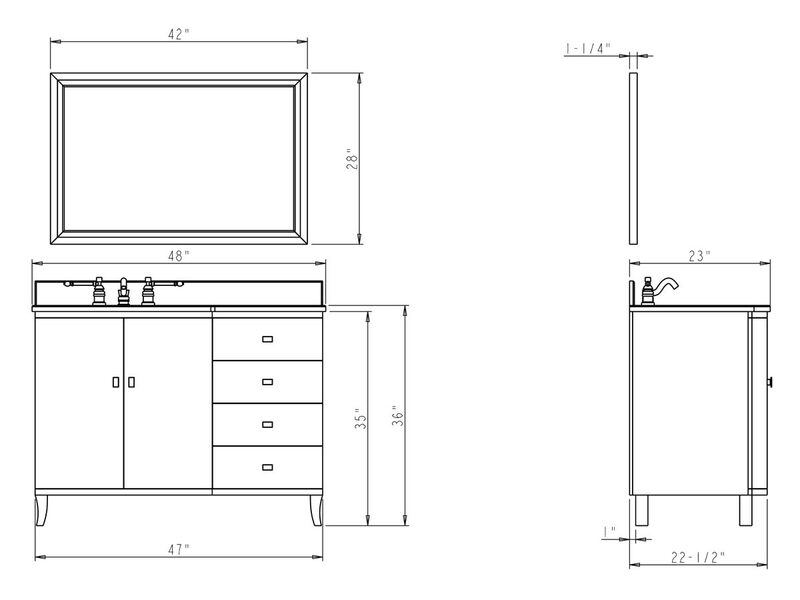 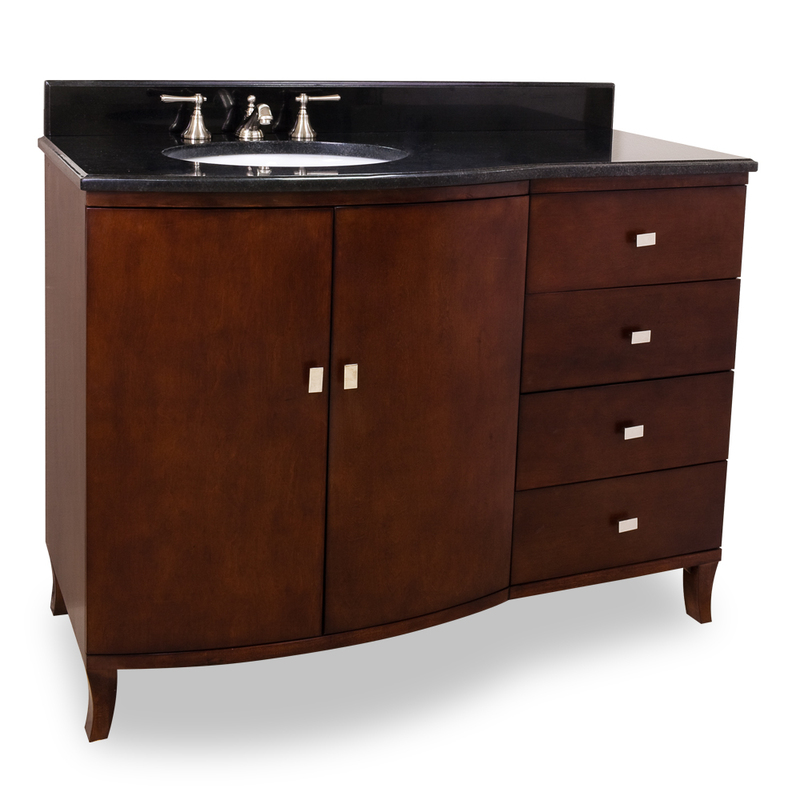 Smart, small, and savvy, our 48" Valentia Single Bath Vanity is a must-have for a sophisticated bathroom. 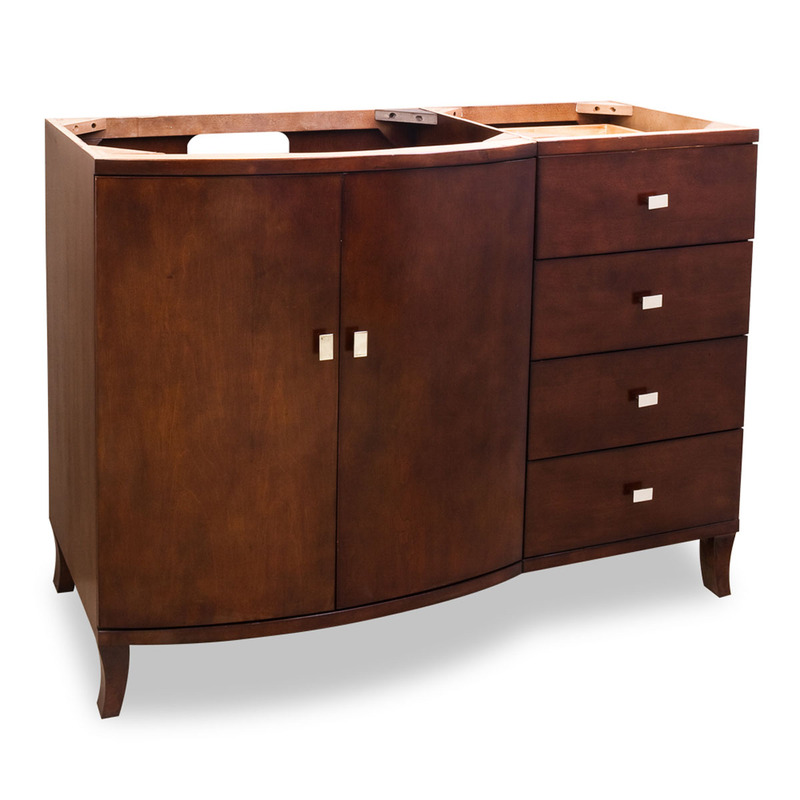 Like the smaller version, this vanity features smooth lines and a clean-cut look that's suitable for both traditional and modern bathrooms. 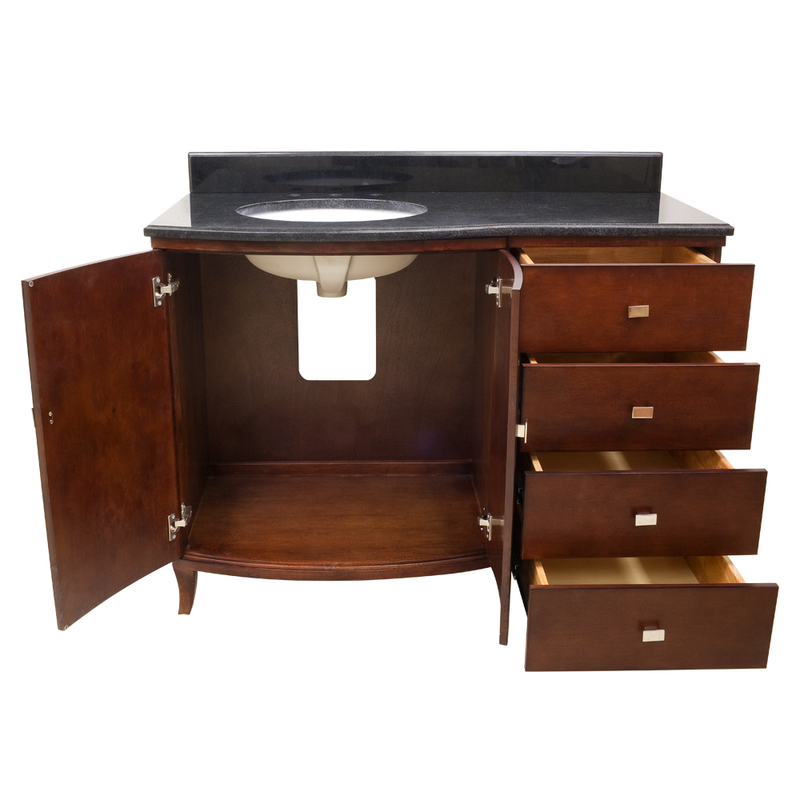 With a larger counter space, along with larger drawers and a bigger cabinet, this vanity is great for larger bathrooms that need more concealed storage space. 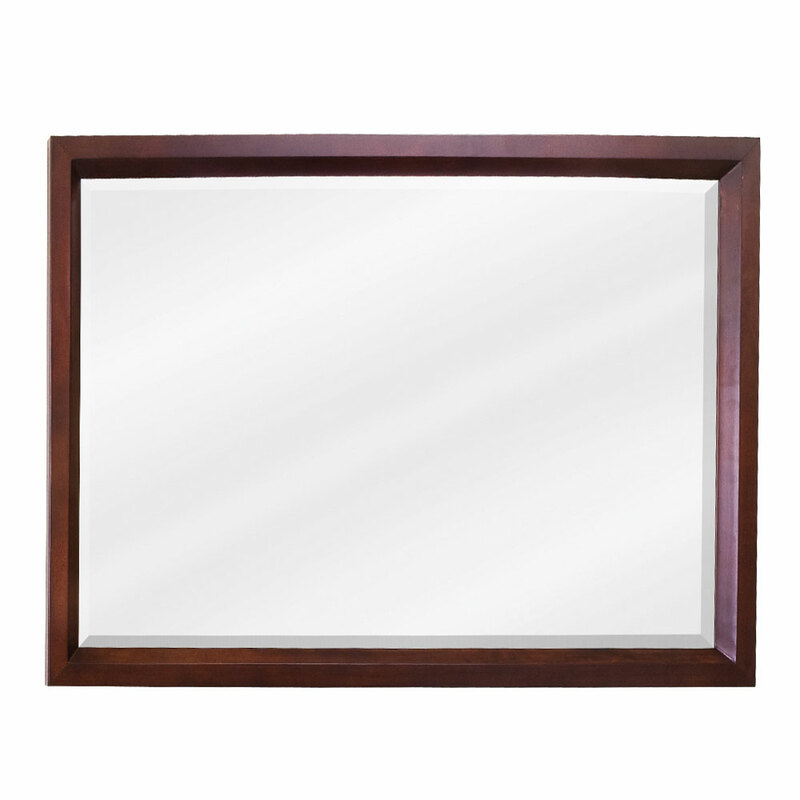 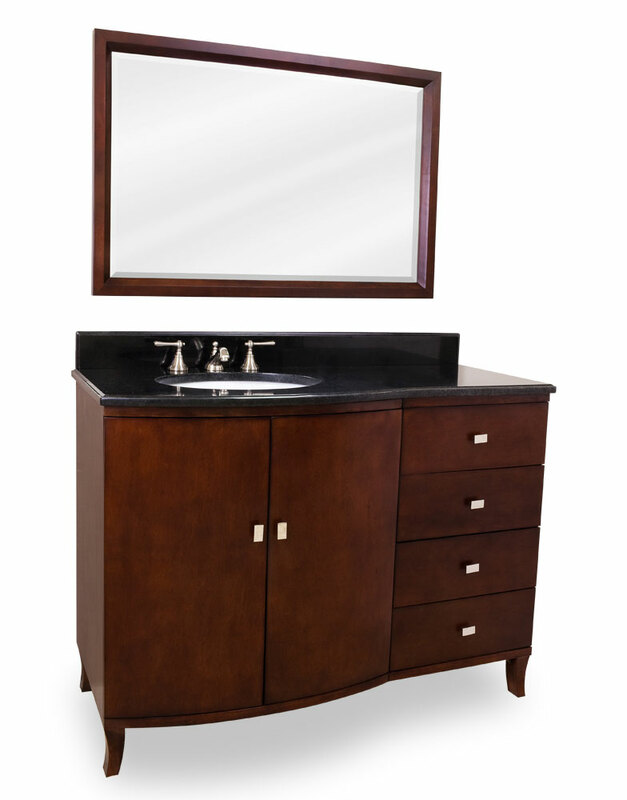 Give your bathroom a classy look of elegance with our Valentia Single Vanity!